Resilience training for maritime is a concept that becomes more and more common and can prove to be of high importance to seafarers’ safety. According to Mayo Clinic, resilience is your ability to adapt well and recover quickly after stress, adversity, trauma or tragedy. If you have a resilient disposition, you are better able to maintain poise and a healthy level of physical and psychological wellness in the face of life’s challenges. If you’re less resilient, you’re more likely to dwell on problems, feel overwhelmed, use unhealthy coping tactics to handle stress, develop anxiety and depression. You can develop resilience by training your attention so that you’re more intentional about your perceptions. You use purposeful, trained attention to decrease the negative thoughts in your mind and bring greater focus on the most meaningful aspect of an experience. Programs incorporating these approaches can improve your resiliency, enhance your quality of life, and decrease your stress and anxiety. 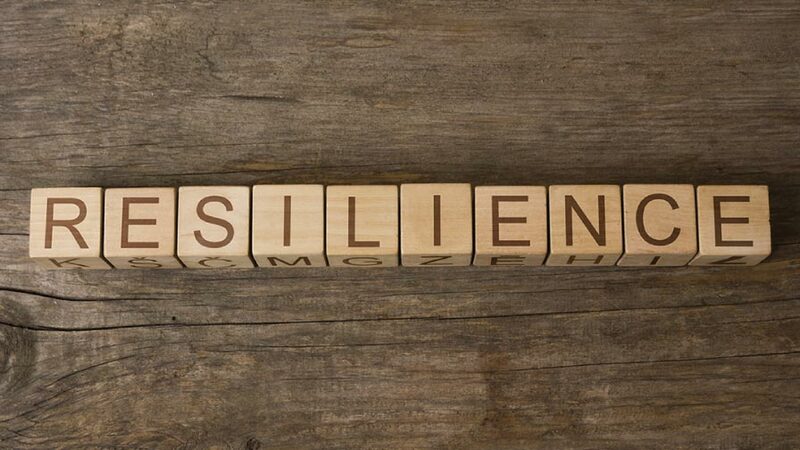 When you have resilience, you harness inner strength that helps you rebound from a setback or challenge, such as a job loss, an illness, a disaster or the death of a loved one. If you lack resilience, you might dwell on problems, feel victimized, become overwhelmed or turn to unhealthy coping mechanisms, such as substance abuse. Being resilient won’t make your problems go away but you can see past them, find enjoyment in life and better handle stress. If you aren’t as resilient as you’d like to be, you can develop skills to become more resilient. A survey carried out by a pair of British consultants confirms the importance of resilience to business success. Resilience was defined by most as the ability to recover from setbacks, adapt well to change, and keep going in the face of adversity. The maritime industry is heavily regulated to ensure safety and risk management. When maritime accidents occur the responses include mainly regulation and identification of training needs. However, the human factor should also be addressed in a continuous effort to decrease human error in the maritime sector. While the development of maritime safety standards are primarily accident driven -thus classified as reactive- the concept of resilience focuses on a person’s ability to achieve goals under a large variety of conditions that might include anticipated or not events. SQLearn develops e-learning modules for Resilience training including topics like Change is a part of living, Keep things in perspective, Take decisive action, Take care of your self, Dealing with crisis.